1. The gross (before tax) combined household income must be 3x rent per month. Third party verification of income is required and must be legal and verifiable.This may include but is not limited to pay check stubs. If you are Self-employed please provide your most recent income tax return. If the business is new, we will require a minimum of 3 months of bank statements. • We are not currently participating in Section 8 or other 3rd party payment assistance contracts. 2. You must have at least 2 years of current, positive rental history. The rental history must be verifiable with your current and former landlord. Living with family does not constitute rental history. 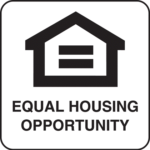 • 1st time renters are eligible but will require a higher deposit. 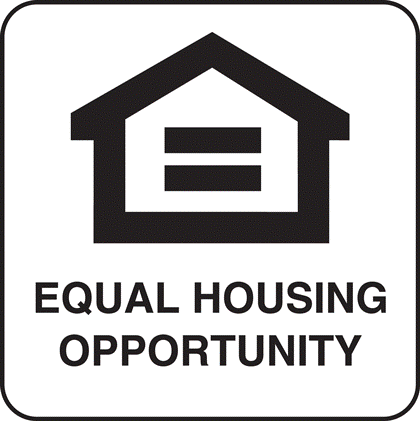 • Positive rental history includes paying the same or similar rent. 3. We will obtain a copy of your credit and background reports through an outside agency. Any eviction or default to a Utility Company will be automatic grounds for denial. 4. Any collections to a prior Landlord will be automatic grounds for denial. 5. Bankruptcies filed within the last 12 months will result in denial of the application. 6. All information must be complete and accurate. Applications that are incomplete, falsified or unverifiable will be denied. This includes failure to provide requested information or documentation in a reasonable time frame. An application must be completed for all applicants that are 18 years or older. Two pieces of I.D. must be shown at the time of application. We require at least one photo I.D. (a driver’s license, passport, employee I.D. or other government issued photo identification card) and a social security card, if available. Click here for a Sample Application Form.